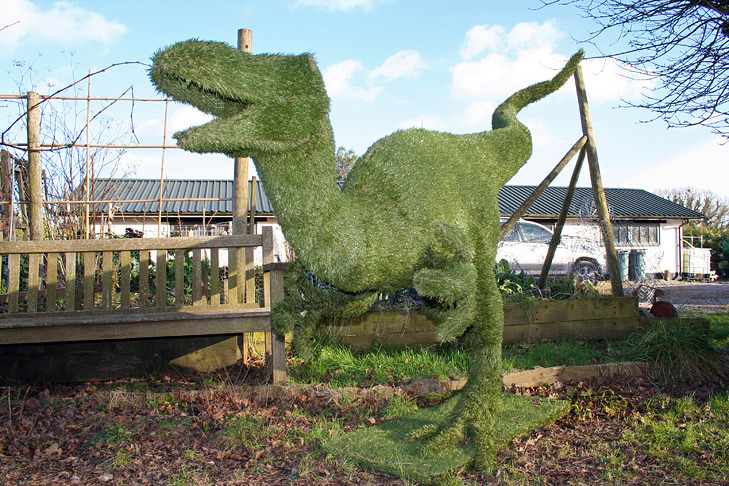 We’re often asked approached by people who require topiary pieces made up in a hurry or for low maintenance ever lasting installations. 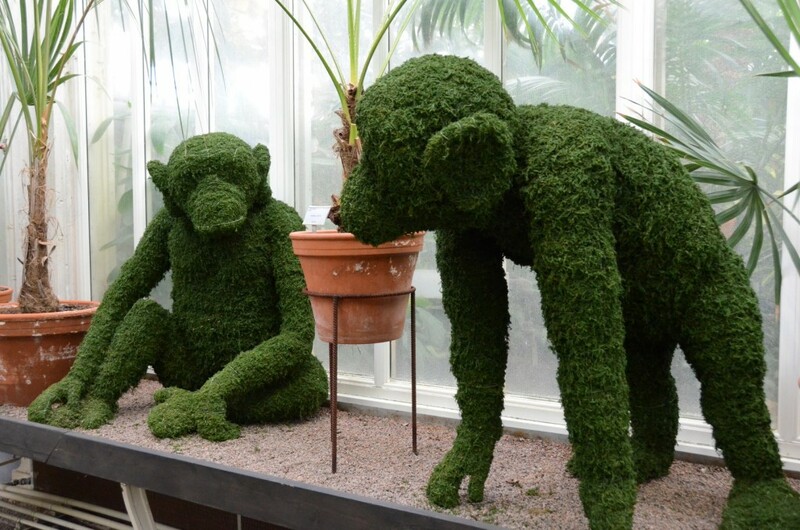 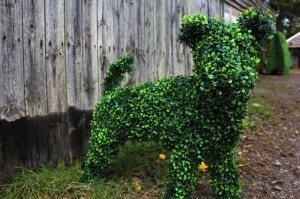 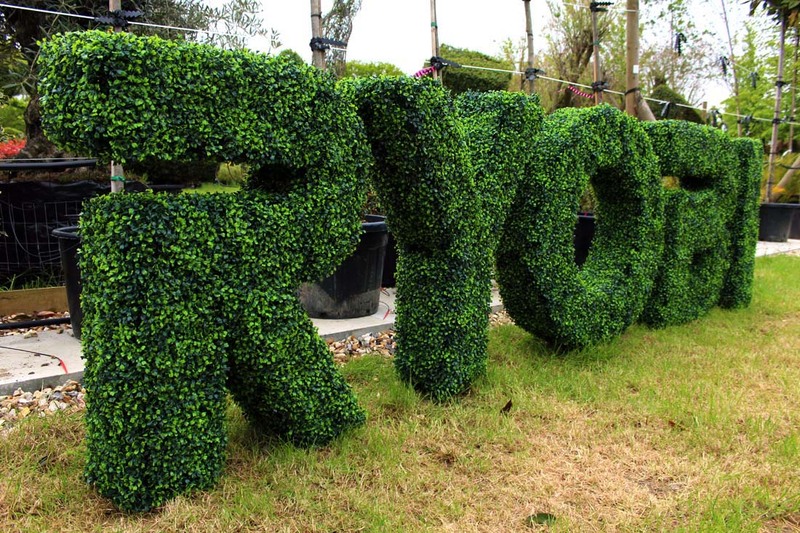 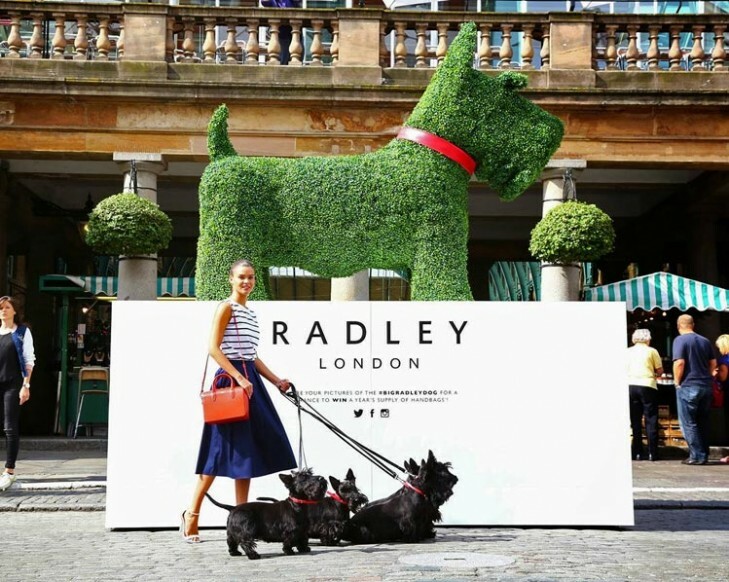 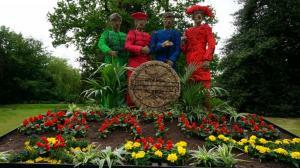 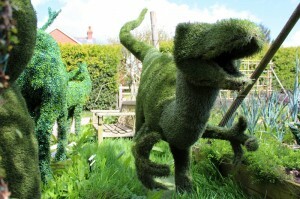 For this kind of project, when there isn’t enough time for our standard Ligustrum to fluff up, our range of artificial topiary products are ideal to achieve that instant wow factor. 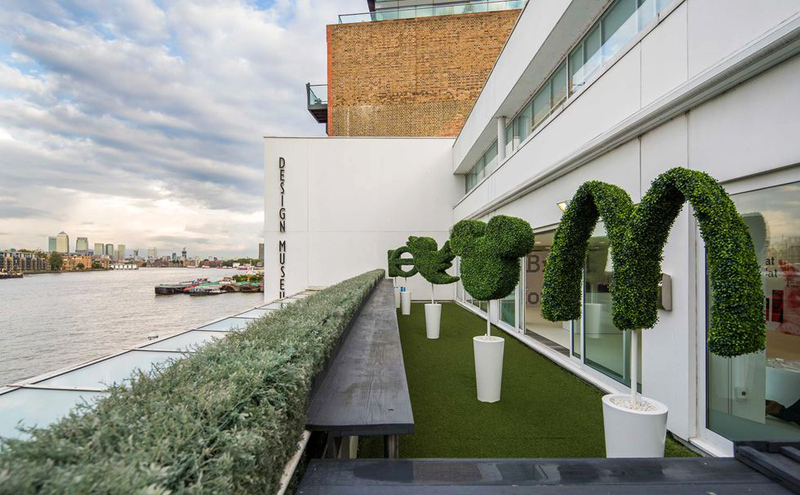 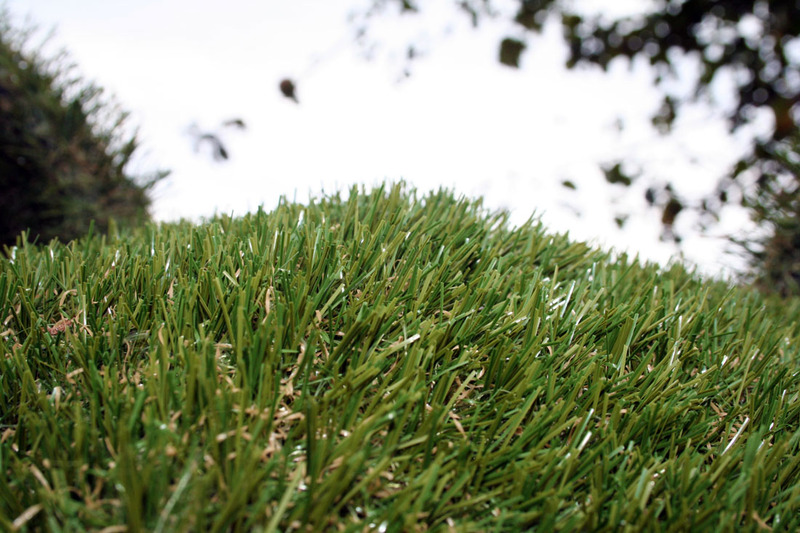 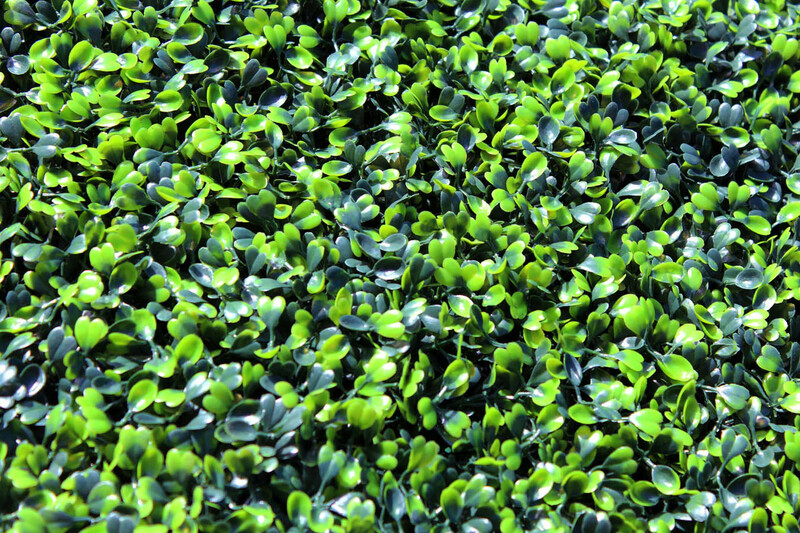 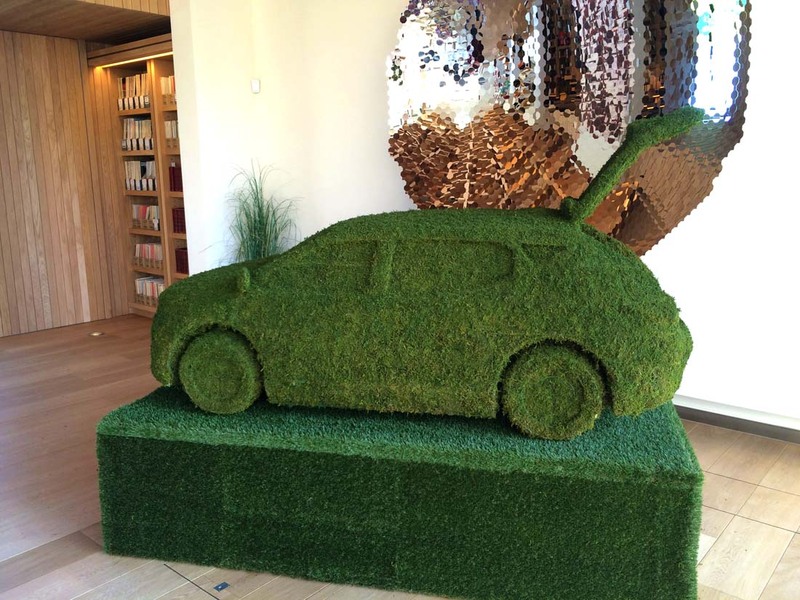 In artificial products we have up to five products to choose from; boxwood matting, namgrass, dried dyed moss or LED/bare bones topiary frames. 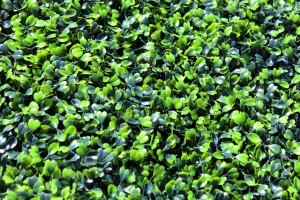 Artificial boxwood matting can be very effective if you’re looking for a realistic plastic alternative to living plants. We use a variety with deep ‘foliage’ and tonal shades of green which replicate the real thing. 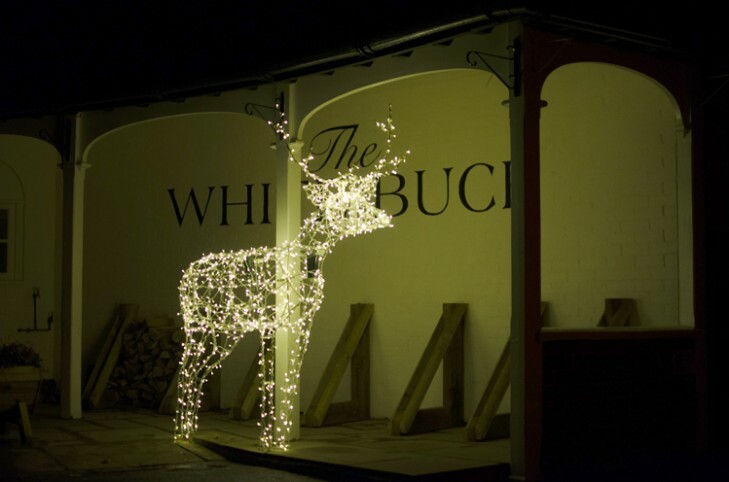 It’s suitable for long-term outdoor use, sturdy, light to carry and weather-resistant; providing an instant ever lasting wow-factor that can be used time and again. 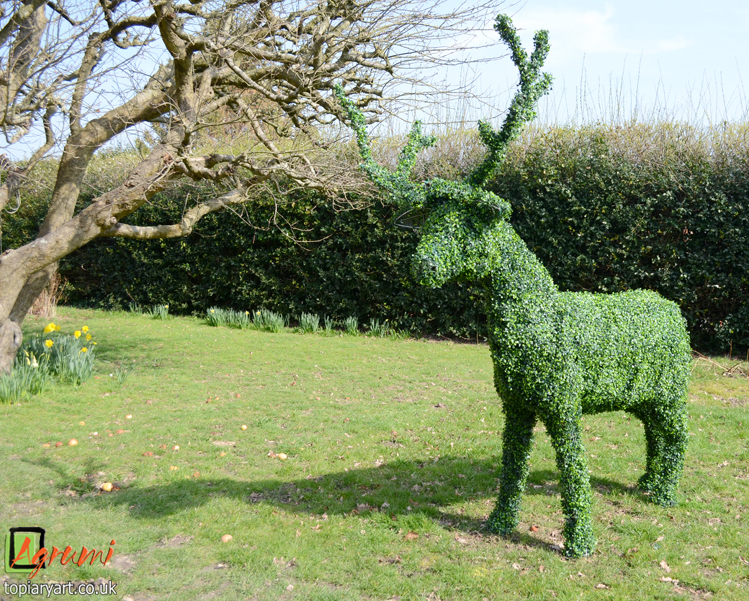 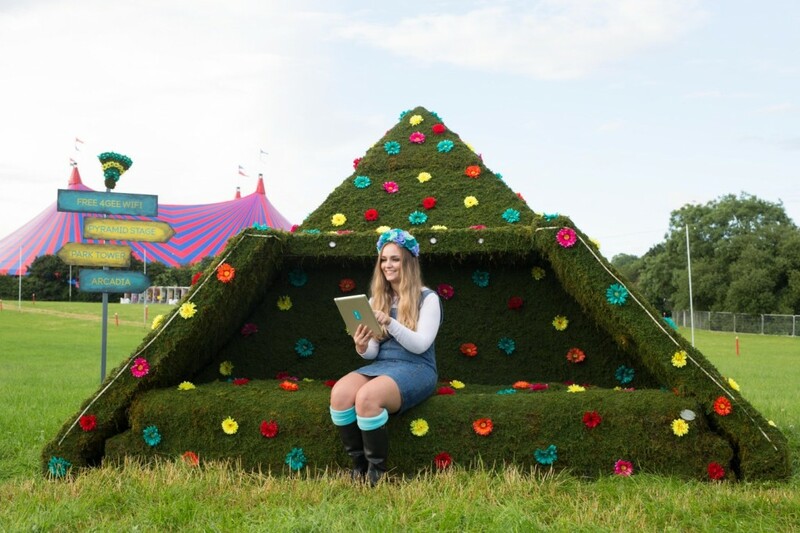 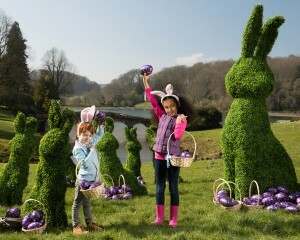 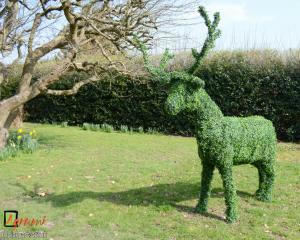 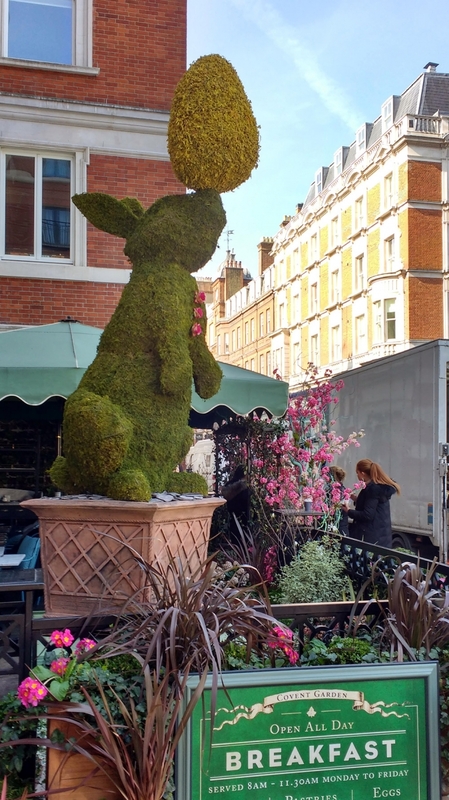 Namgrass, a near neighbor to Agrumi in the New Forest, just so happen to be Britain’s premier supplier ofartificial grass; making it the perfect partner for Agrumi’s topiary skills to provide light weight, portable, low maintenance topiary figures. 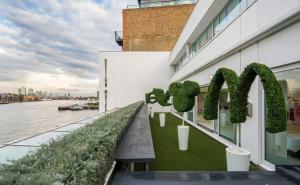 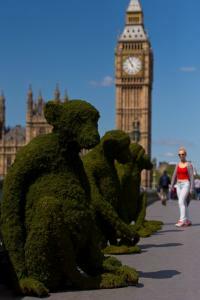 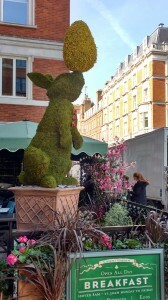 With Namgrass you can have great looking topiary instantly that doesn’t require any further care. 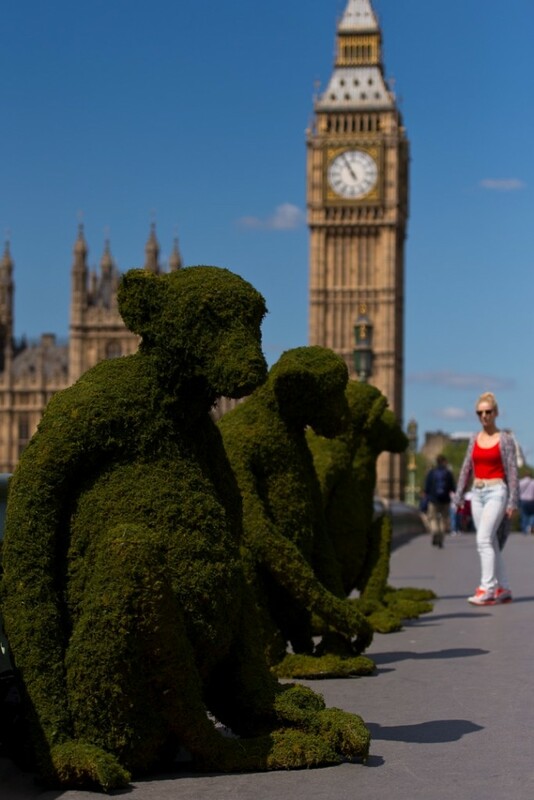 Dried moss topiary figures can be made as a green natural alternative to living topiary that we use to create fuller looking products in an instant; producing healthy looking, soft topiary which requires very little maintenance. 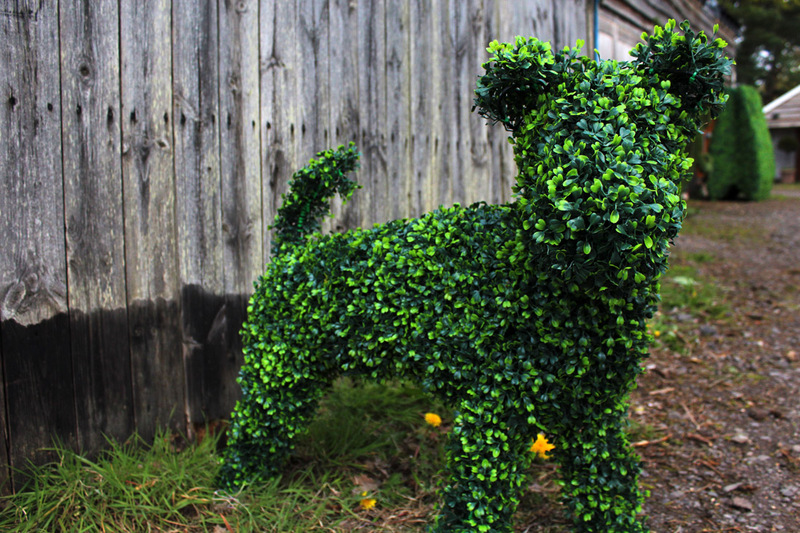 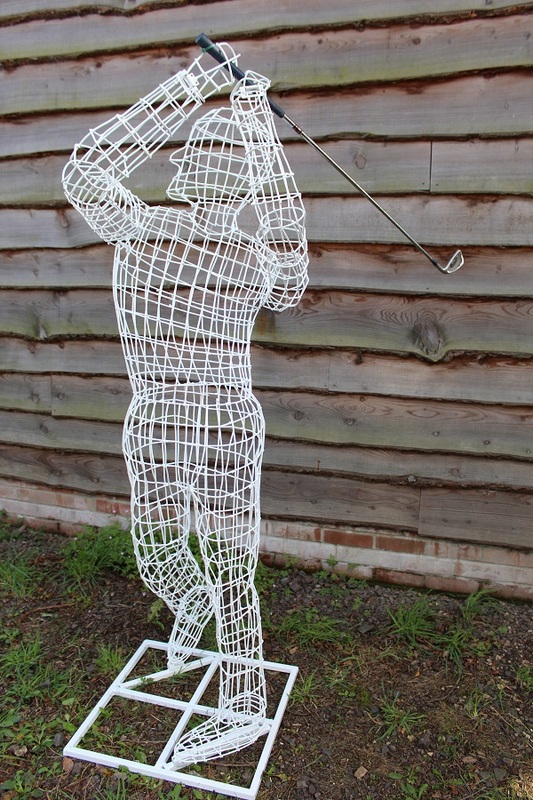 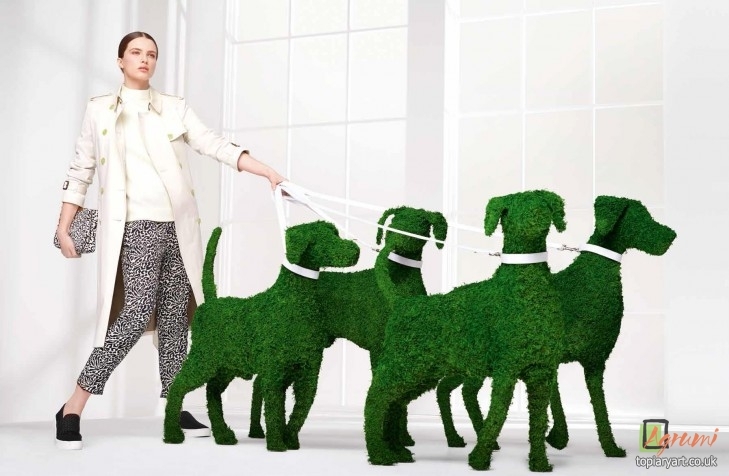 And, of course, we can supply all of our topiary figures in their most basic wire frame form; perfect if you’re thinking of trying your hand at training your own topiary plant. 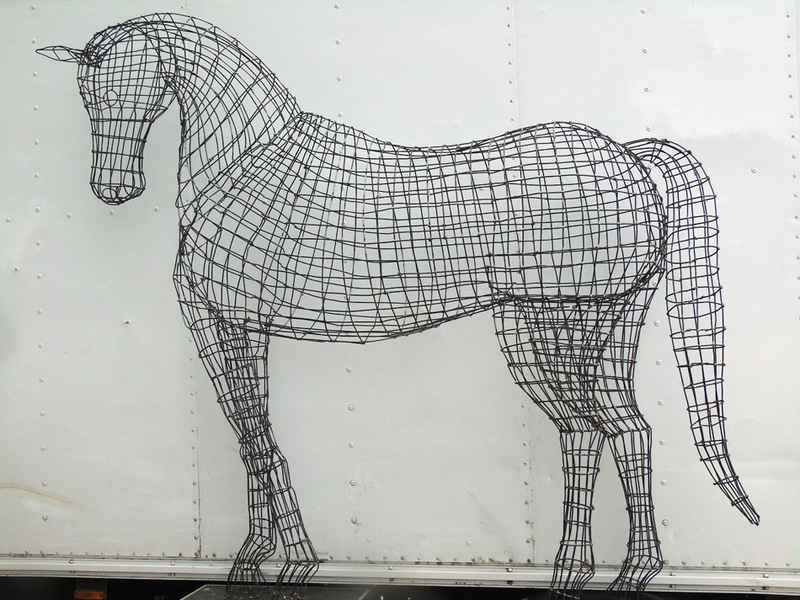 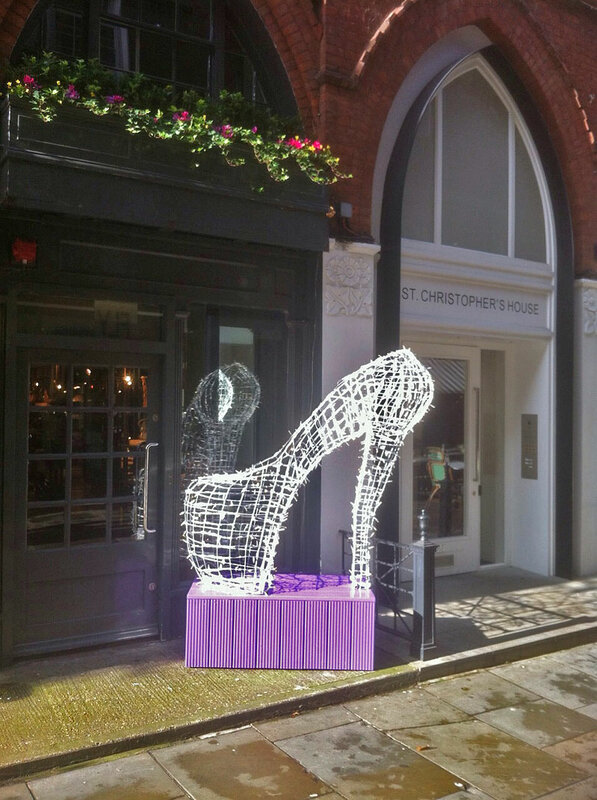 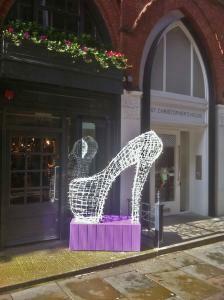 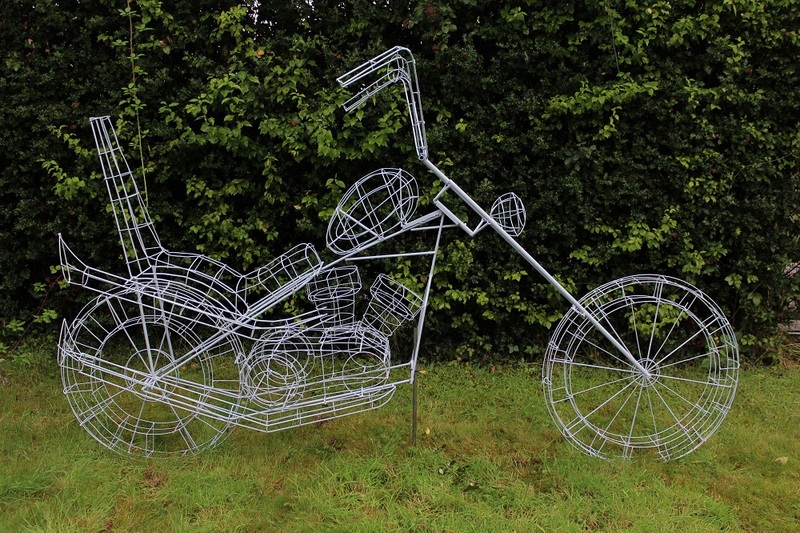 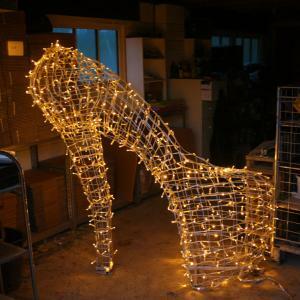 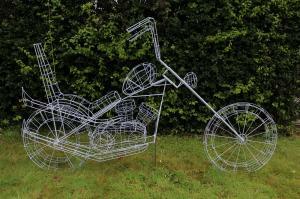 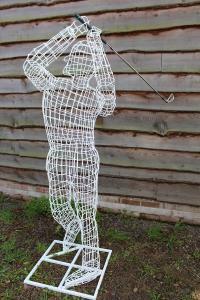 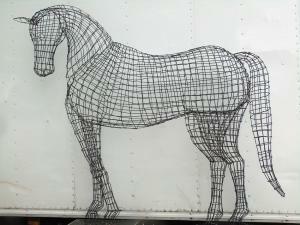 Or, alternatively, we offer a fantastic sculpture covering in the form of LED lights. 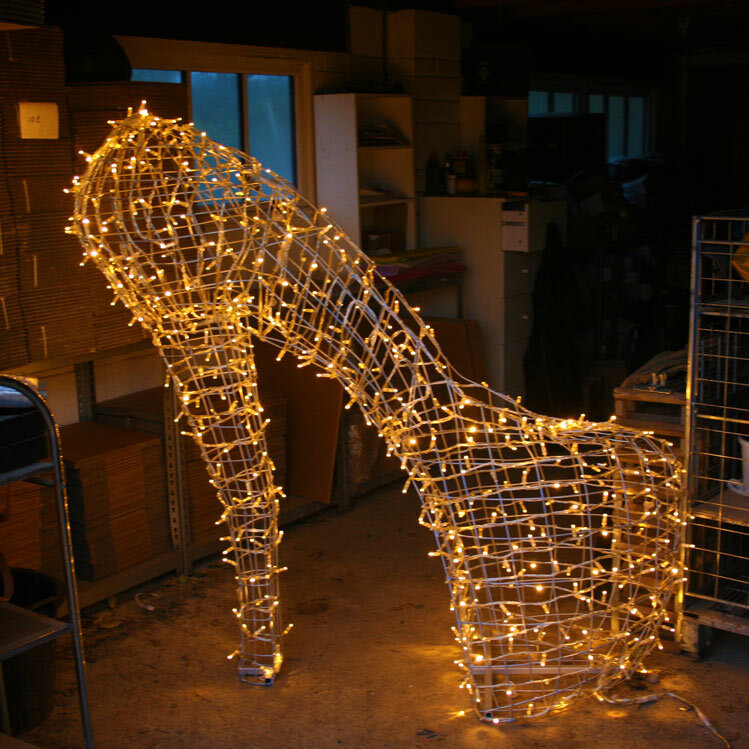 This combination of LED lights and our wire frame sculptures creates a beautiful effect that will joyfully light up the night!